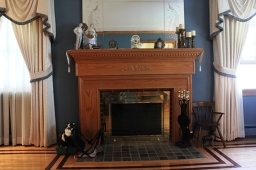 Beautiful Union Home for sale! This beautifully finished home features an in-law suite, gorgeous hardwood floors, fireplace, large kitchen, and tons of storage. 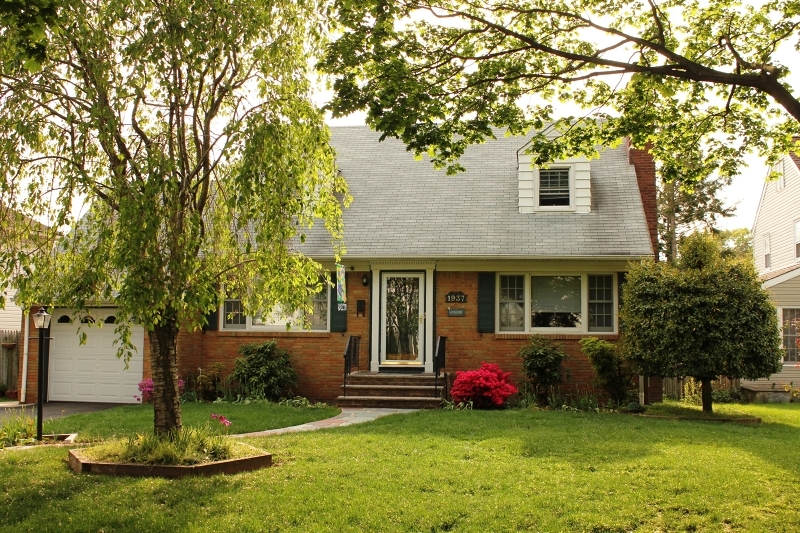 Call Wayne at 908-917-4189 to see this home! Price Reduced on this beautiful Union home! The price has just been reduced to $329,900!!!! This home is absolutely stunning! 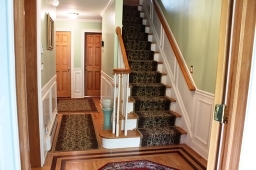 The second floor can be used as an in-law suite. 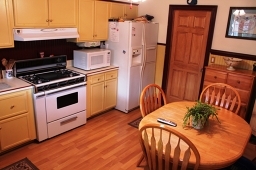 It features a kitchen, 2 bedrooms and a large living room.